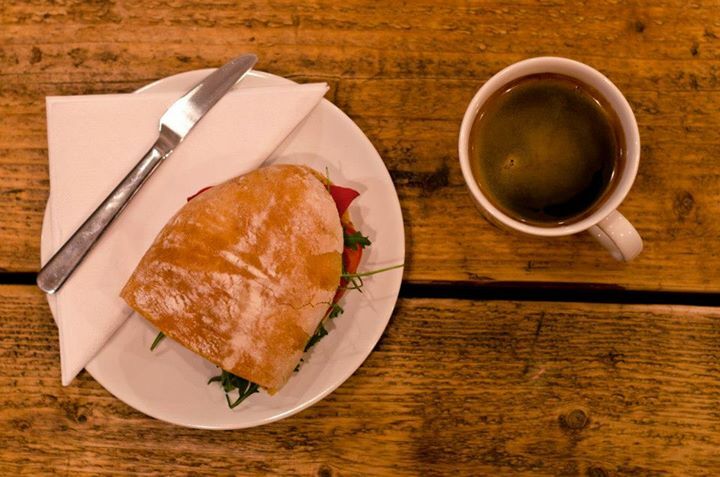 Whether it be a café and retail space that serves traditional meatballs, Michelin starred restaurant in London's south west or coffee house in Manchester, Scandinavian eateries have something for everyone. This east London haunt seeks to provide a space in which diners can unwind with good company and food – an extension of the traditional fika experience, which translates as ‘to have coffee’. There is an all day menu comprising multiple types of meatballs, as well as seafood dishes such as the Lax planka, which features grilled salmon on oak smoked plank. Brunch is available from 10.30 on weekends, and the venue’s bar is open seven days per week. 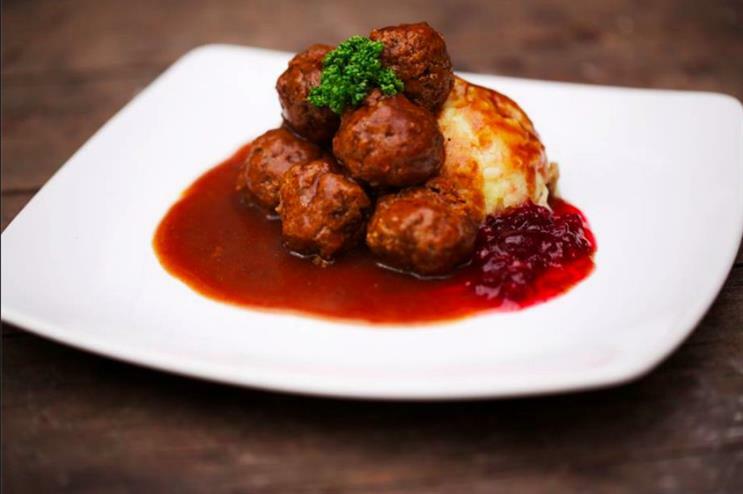 Scandi Kitchen operates as a café specialising in Swedish, Norwegian, Danish and Finnish cuisine, plus it sells more than 600 grocery items sourced from the region. The café serves cinnamon buns and Nordic-style health kick yoghurt dishes for breakfast, meanwhile at lunch there are Scandi hotdogs, Swedish meatball platters and open sandwiches with fillings such as Pickled Scandinavian herring. Sweets include Danish drØmmekage ‘dream cake’ and Swedish prinsesstårta princess cake. 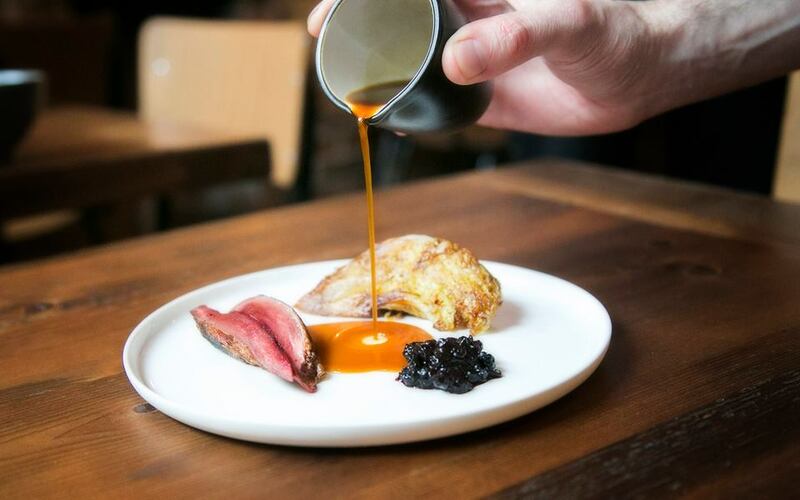 At Norse head chef Murray Wilson opts to incorporate curing, pickling, fermenting and dehydrating techniques onto the restaurant’s menu, which showcases eight savoury options and three desserts. Dishes include a white cauliflower and Keen’s cheddar veloute with romanesco, shallot and Keen’s gougéres, as well a dessert comprising Mead-poached plums, skyr sorbet, maple crumble and caramelised white chocolate. Swedish-born Mikael Jonsson is the brain’s behind the Michelin starred Hedone restaurant in Chiswick, which was named 60th best restaurant in the world by the World’s 50 Best Restaurants jury 2015. There is no set menu here, with Jonsson instead opting to create dishes based on the produce that is available to him each day. The focus is on utilising the freshest of produce and cooking the majority of things to order, which means no two dishes are the same. Described as a café and creative space, Takk Coffee House takes its inspiration from both Scandinavia and Iceland. The café sells its own Nordic Style espresso known as North Projekt, as well as guest espressos sourced throughout Europe. The seasonal menu includes locally sourced produce. House specials include Welsh rarebit with fennel, tomato and pomegranate salad, as well as sautéed wild mushrooms with braised cauliflower and a quinoa and mange tout salad.